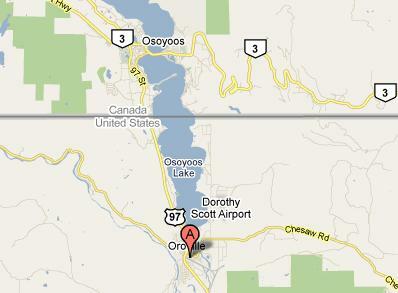 Appleway Video is your Oroville, Washington, US shipping address. We have talked to ownership and employees at Appleway Video and they are excited to provide this service to their customers. If you’re looking for a place to ship your U.S. purchases to in Oroville, look no further than the local video store! Appleway charges between $4 and $8 depending on package weight (do not accept over 60 lbs). Once you complete the sign up process and fill out your profile you will receive a KINEK#. The KINEK# is used on the shipping address to be able to notify you when your package arrives via email and text message. If you have any questions about this process just leave a comment and we’ll be sure to help you.